Every week, Xbox releases a new batch of games, from adventure and racing to first-person shooting titles. This week’s list, for instance, includes popular titles in various genres like Resident Evil 7 Biohazard, Moto Racer 4, and Subterrain. Two titles were added to the Xbox ecosystem on January 24, one of which is Resident Evil 7 Biohazard, the latest expansion in the Resident Evil series that immerses players into a whole new world of terrifying horror. The game features Capcom’s new RE Engine to create photorealistic visuals, showing off enhanced HDR for more vibrant, richer colors. 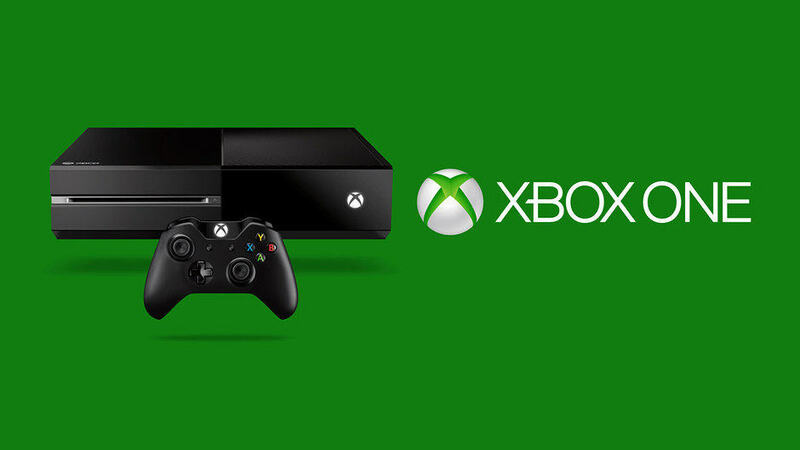 You will be able to cross-play between Xbox One and Windows 10 through Xbox Play Anywhere. Along with Resident Evil 7 Biohazard, Moto Racer 4 also arrived for Xbox One consoles. The game lets players race and customize motorcross bikes and includes various modes like Time Trial, Single Race, Championship, King of the Hill, and Last Man Standing. Towerfall Ascension comes to the Xbox One on January 25. It’s a four-player archery combat game inspired by classics from the golden age of couch multiplayer. Three titles are coming to Xbox One on January 27. Doodle God: Ultimate Edition is a puzzle game which lets you mix and match different combinations of fire, earth, wind, and air to create your own universe. The game includes a new Planet mode that allows you to build an entire universe in a more challenging way. Another title arriving along with Doodle God is Sun and Moon, a platformer game that lets you dive into the ground. The game conserves your momentum while reversing gravity to help you fling yourself high into the air or deep beneath the surface. Finally, Subterrain is a sci-fi survival game where players will be responsible for an entire colony on Mars. As you create, research, explore, and combat evolving mutants, you must stick to one goal: Survive.